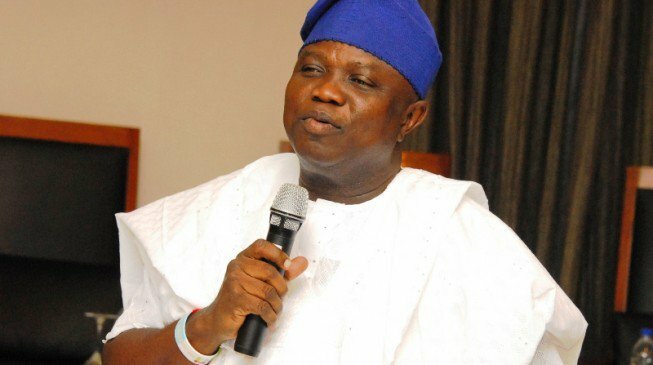 Lagos State Governor, Mr. Akinwunmi Ambode on Monday inaugurated a Drug Rehabilitation and Skill Acquisition Centre in Ajah built by Senator representing Lagos Central District, Chief Mrs. Oluremi Tinubu, expressing optimism that the project would go a long way to benefit Lagosians and especially the immediate community. Speaking while unveiling the Centre, named after Prince Tajudeen Oluyole Olusi (OON), Governor Ambode commended Senator Tinubu for devoting constituency funds to life changing projects, saying that the facility remains one of her legacy projects. Describing her as a dogged, committed, consistent and determined woman, Governor Ambode said Senator Tinubu, despite the challenges that she encountered in the course of the project which she began in 2012, persevered to ensure that it became a reality. “So much has been said by everyone on what she stands for, however, if I call her a dogged fighter, I would not be wrong. To the mere fact that she spent two terms in the Senate and she has been able to bring more constituency projects than any other senator, it’s a confirmation of how she fights for her community. “This is a project that commenced in 2012 and she is also relating the story of how the 22 Baales put her on her toes and because she fought back, that is why we are here this morning. “If I say she is a very consistent person and determined woman, I am not off course. She has told you how she put us on our toes that we ensured that the resources she has committed to this project does not go down the drain and I thank her for putting us on our toes,” he said. Governor Ambode also commended her style of leadership, saying that she was the only Senator that remained consistent with holding quarterly town hall meetings with constituents and utilizing funds for the benefits of her people, adding that the Drug Rehabilitation and Skill Acquisition Centre remains one of her legacy projects that would outlive her. “Of all the constituency projects that you have initiated and completed, this one is special in the sense that you have once again challenged government in the area of taking care of the needy. “We all know what taking care of the needy entails, especially for a drug rehabilitation centre of this magnitude that has been put in place here for us to take care of those ones who are on the streets without help. “In addition to this drug rehab centre, there is a skill acquisition centre to complement the need of whoever we are able to rehabilitate and empower them to become relevant in the community,” he said. 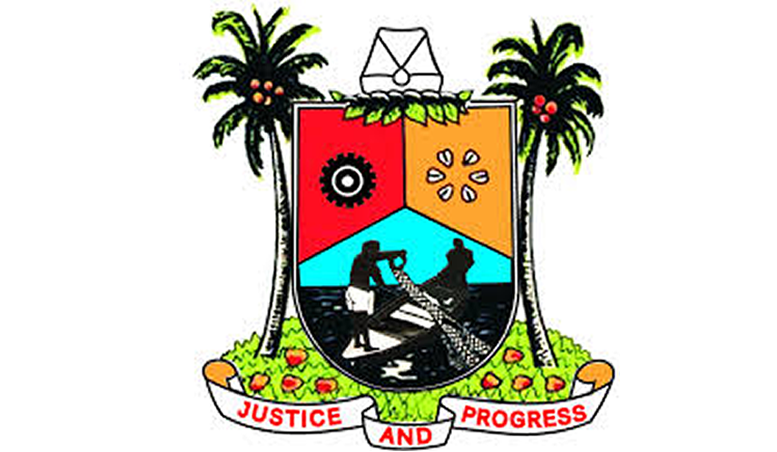 Governor Ambode assured that the facility, which would be managed by the State Government going forward, would be given top most priority, just as he directed the Ministries of Women Affairs and Poverty Alleviation as well as Youth and Social Development to ensure that the two facilities become fully operational before May 29, 2019. He also seized the occasion to charge residents to come out enmasse and vote for the Presidential candidate of the All Progressives Congress (APC) and other candidates of the party for the National Assembly elections coming up on Saturday, February 16. He said it was important for APC candidates to emerge victorious in Saturday’s polls, saying that it would enable them continue to deliver the dividends of democracy to their constituents. “Come Saturday, I urge all our supporters and party faithful to go all out and reward this good gesture by voting APC from top to bottom. So we’ll vote APC for Presidency, APC for Senate, APC for House of Representatives and also on March 2, we’ll vote APC for Gubernatorial and House of Assembly candidates. He particularly urged the people from Lagos Central Senatorial district to vote massively for Senator Oluremi Tinubu, saying that she had proven to be a worthy representative of the district by delivering impactful projects to the people. Earlier in her welcome address, Senator Tinubu commended Governor Ambode for his maturity and peaceful disposition, saying that posterity would judge him right. She said the project was facilitated through her 2012 Constituency Intervention Project to address the menace and devastating consequence that drug abuse portends on the youths, just as she expressed optimism that the Centre would help to reverse the statistics that shows that 40 percent of Nigerian youths indulge in the use of recreational drugs including marijuana, codeine, among others. Also speaking, APC leader in Lagos Central Senatorial District, Prince Tajudeen Olusi, who was named after the project, thanked Senator Tinubu for the kind gesture, saying it was a special honour for him to be so recognised. “I am very grateful for this project to be dedicated to me, it’s a thing of joy. I thank Senator Oluremi Tinubu, she has shown that she has the requisite qualification and suitability to undertake this job because some are educated but are not suitable,” he said.